In the spring of 2014, Officer Joel Zwicky of the Green Bay Police Department approached his patrol supervisor with an unusual request. 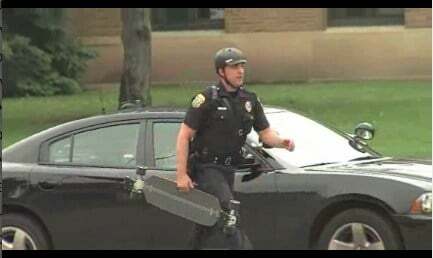 Officer Zwicky wanted to start a skateboard (longboard) patrol unit. No police department has ever experimented or adopted a skateboard patrol strategy. What service or benefit would it bring to the departments missions? 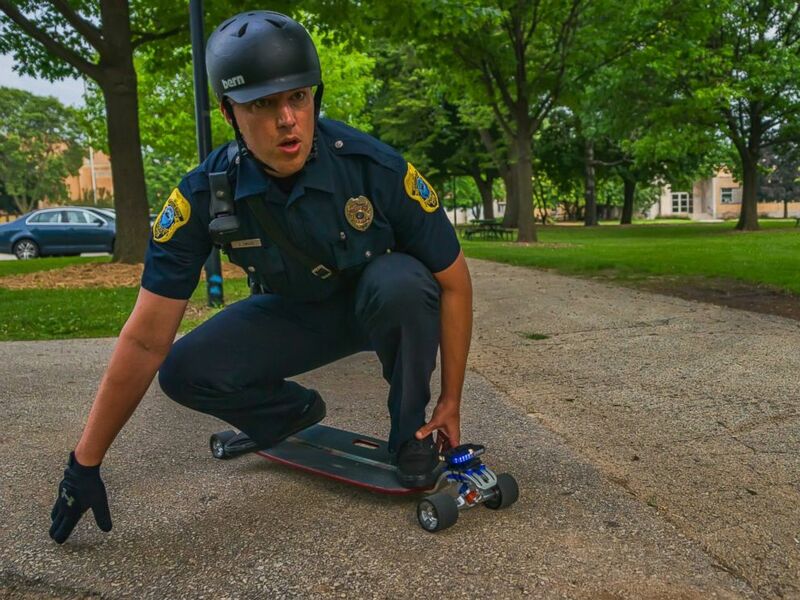 This innovative officer wanted to combine his love of longboarding and policing the local parks to his job, but most important Officer Zwicky wanted to connect to the community using skateboarding as the icebreaker and offer approachability to teenagers and younger adults. 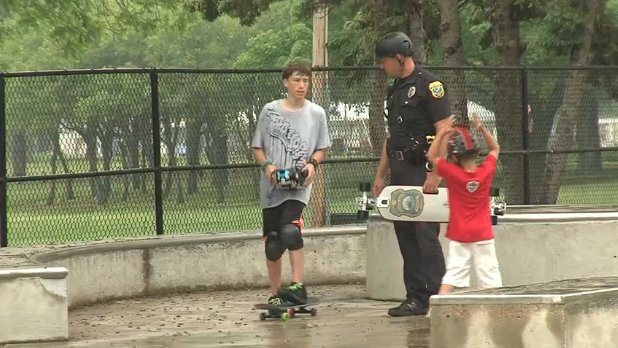 Officer Zwicky is the first skateboard patrol officer in the nation. 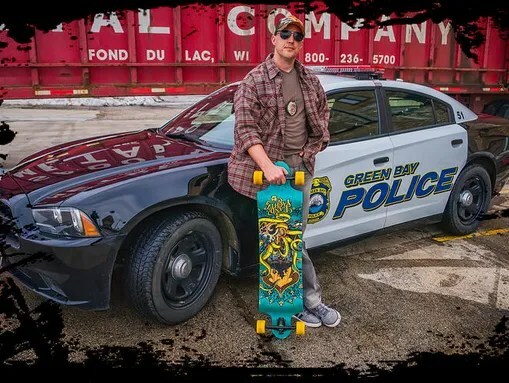 What seemed like a gimmick at first has been met with enthusiasm from the community and the word spread fast that Green Bay police had a skateboard cop. As a new generation of younger adults join the police ranks, they grew-up riding skateboards and now have the potential to use these skills to connect to the community. Officer Zwicky legacy will be that he took his enthusiasm and channeled it into a way that has connected to the local community. This is the hallmark of community policing! Officer Zwicky has the community talking. His approachable personality and presences on the local park trails has started a positive buzz that is leading to better community relations. You do the math on this patrol experiment? Can this work in your area? Posted in Mark's Articles and tagged Community Policing, Criminal Justice, Diversity, Green Bay Police, Leadership, Longboard Cop, Police, Skateboard Cop. Bookmark the permalink.